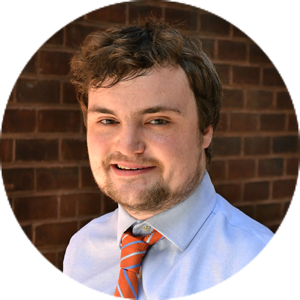 Alex Beckmann is a Program Associate on the Transportation for America team at Smart Growth America. In this role, Alex works on grants management and assists with federal and state policy. Alex joined Transportation for America as an intern in June 2015. He graduated from Davidson College with a bachelors degree in Political Science. He can be reached at alex [dot] beckmann [at] t4america [dot] org.